1. Click on the ‘Click Here to Enter’ button from our latest aqua shard newsletter, which can also be found here. 2. Book and dine from our Festive Lunch Menu with a Bellini (or a non-alcoholic alternative) and be automatically entered to win one of three prizes from aqua shard. We’ll randomly draw a winner Friday 22nd December 2017. 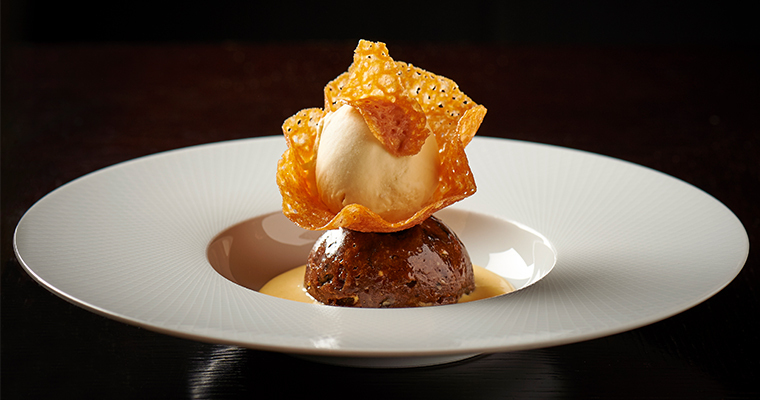 To be eligible to win, you must book and dine from our Festive Lunch Menu with a Bellini before 22nd December. Good luck! The competition is open to UK residents only and must be 18 or older. We will select three winners on 22nd December 2017. The winner will be notified by email on 22nd December 2017. The prizes include: dinner for 6 guests in our private dining room including cocktails on arrival and a sommelier selected wine pairing; 4 guests to dine from our Weekend Brunch Menu or 2 guests to enjoy our Champagne Afternoon Tea Menu. The prizes must be redeemed between 8th January – 31st May 2018 and are subject to availability of the venue. The winners will be selected at random from a ballot that comprises all the entrants names. The winner and their guests must be over the age of 18.